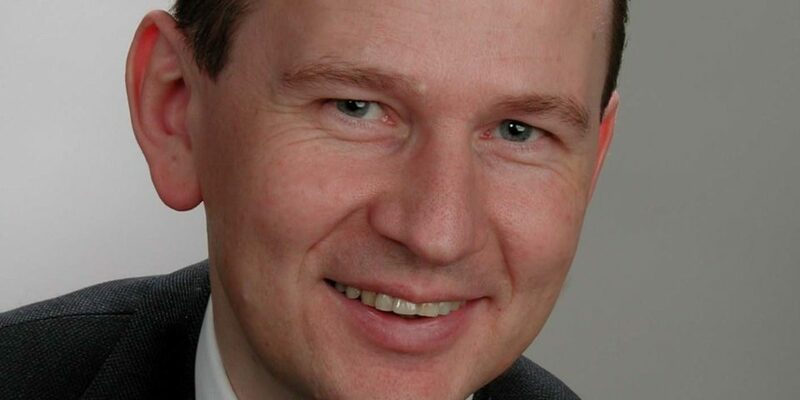 Chair of the ARC CBBC Scientific Advisory Board Matthias Beller (Leibniz Institute for Catalysis (LIKAT) at the University of Rostock) has been awarded the Karl Ziegler Prize. This is one of the highest German honors in the field of chemistry, and comprises € 50,000.- and a gold medal. Beller studied at the University of Göttingen, where he completed his PhD (supervised by Lutz F. Tietze) in 1989. After postdoctoral work with K. Barry Sharpless (1990) and working at Hoechst AG (1991–1995), he joined the faculty at the Technische Universität München in 1996. He moved to the University of Rostock in 1998, and has been Director of the LIKAT since its founding in 2005. Beller’s research interests include the development of sustainable catalysts for applications such as coupling and carbonylation reactions, and the application of catalysis to environmentally benign energy technologies. Beller has been on the Editorial Board of Angewandte Chemie since 2009 and has been Editorial Board Co-Chair of ChemSusChem since its founding in 2008. He is also on the Editorial Board of Chemistry—A European Journal and the Academic Advisory Board of Advanced Synthesis&Catalysis.